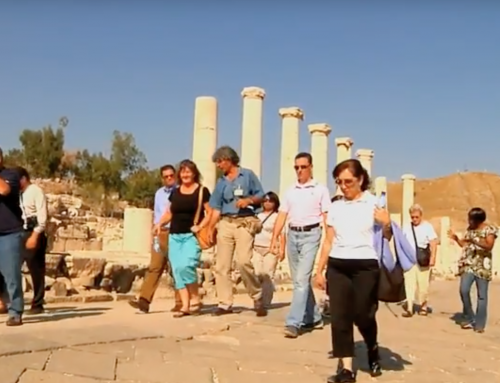 Perillo Tours History of the family built company that has always given value, quality and convenience with their all inclusive tours staying true to their business motto, when you travel with Perillo, you travel in tranquility. 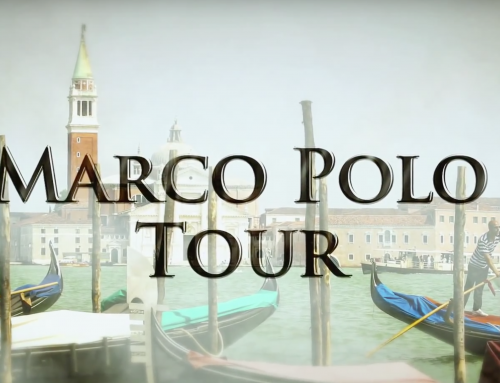 The story of Perillo Tours. Three generations of leadership, innovation and experience since 1945. 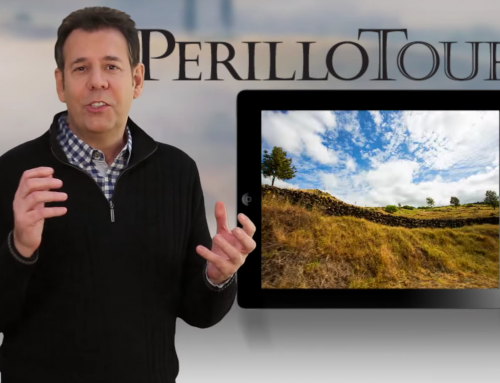 The story of Perillo Tours begins with Joseph Perillo an Italian attorney who immigrated to the United States in 1925. 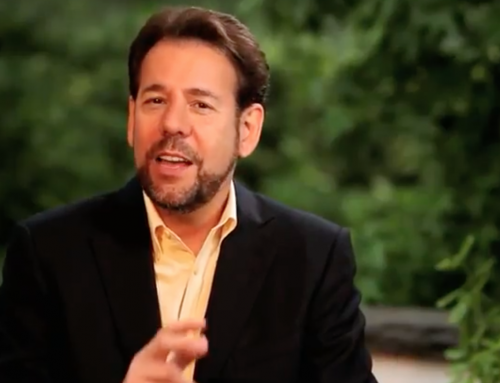 Twenty years later, Joseph founded a small company in a modest store front in the Bronx under the Third Avenue El train in a section they still call Little Italy. Joseph Perillo started his company to satisfy the growing needs of the large immigrant population especially Italian Americans who settled in America after World War II. At the start, the agency was an ethnic Italian travel agency as well as sort of a community center with business and social services for the immigrant population. A daily menu of services would include immigration, translations, foreign exchange and food parcels to post-war Italy and their mainstay service, steamship and later airline tickets for those who hungered to go back to their Motherland. 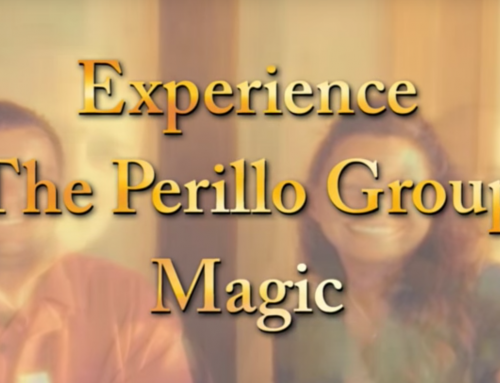 From this humble beginning, the company began to earn modest success by providing their customers with value, quality and convenience, the distinguishing hallmarks of the first generation of Perillo leadership. All the while, Mario Perillo was learning important lessons that would serve the company well into the future. Most importantly, the comfort and convenience of an all-inclusive tour. 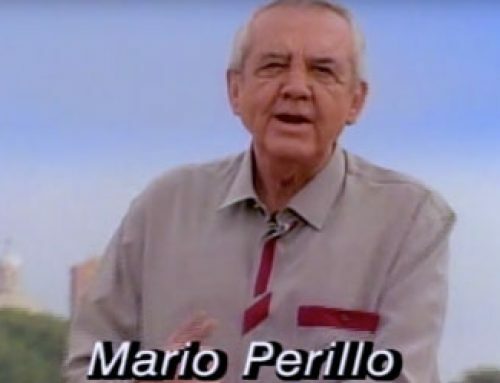 Mario, like his father before him, felt very strongly about Perillo’s ability to provide extraordinary value to its customers and he wanted to tell the world about it. 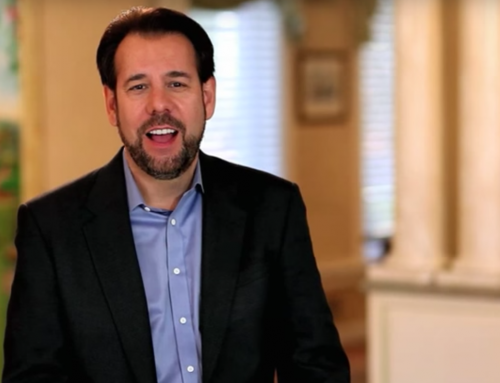 He was an innovative marketer and an early adopter of modern marketing tools, embracing newspaper, radio and television to deliver his unique message to customers. 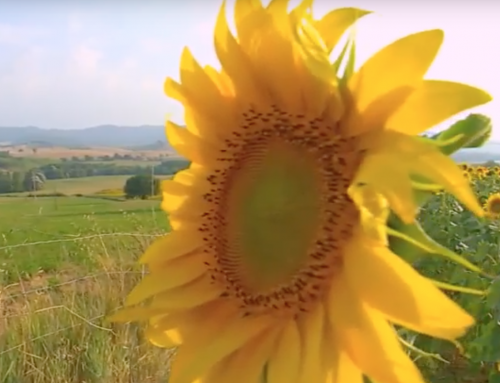 In the mid-1970s, Perillo Tours closed down all retail operations to become a wholesaler to Italy and, eventually, other popular travel destinations as well. 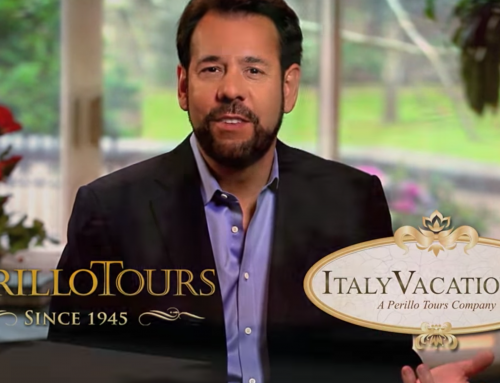 That marked the beginning of a long period of where travel agents across the United States became a trusted partner to Perillo Tours, making the company synonymous with travel to Italy. Perillo grew quickly during this period and moved its operation from the Bronx to Pearl River, NY. 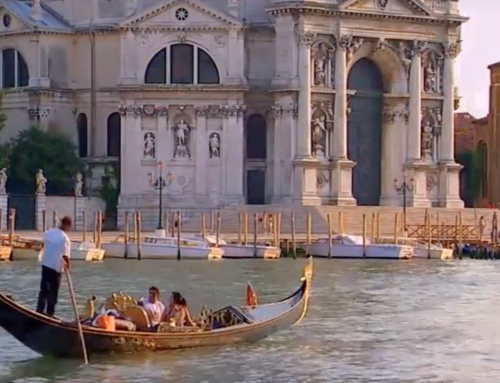 Over the next 20 years, Perillo chartered as many as sixty 747s a year from Pan Am, far more than any other company to support growing demand for their popular 14-day escorted tours to Italy. Perillo was consistently Pan Am’s largest customer in the world. 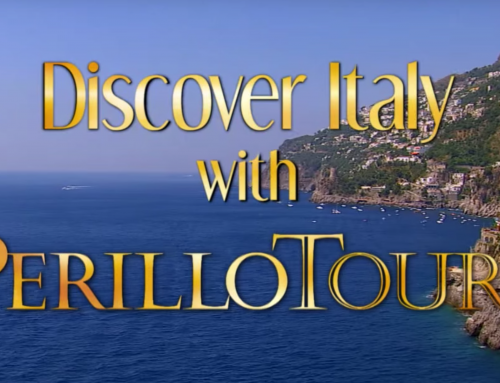 Perillo became and remains today the largest tour operator to Italy in the U.S.A.
To date, over one million people have traveled with Perillo Tours. Mario continued to perfect his tour packages and his first major expansion outside of Italy in 1985, Perillo made a historic arrangement with the Paradise Island Resort and Casino in the Bahamas for a series of all-inclusive vacation tours. To call it a success is an understatement. Over 10,000 customers booked in the first 100 days. This success led to the creation of a Club Perillo aboard the Costa Riviera in the Caribbean. Another in St. Martin. 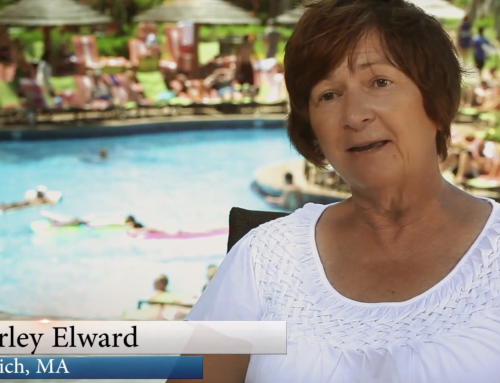 As well as an all-inclusive, all-escorted vacation package to Hawaii. In 1988, Perillo Tours moved its headquarters from Pearl River, NY to its current location, Woodcliff Lake, NJ. 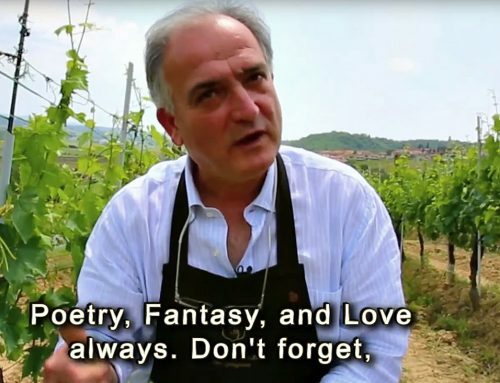 Over the years, Mario Perillo achieved celebrity status becoming known as Mr. Italy as ubiquitous TV commercials, print and radio advertisements and his personal image were seen nationally by tens of millions of people throughout the United States. Mario had personal contact with many of the world’s most prominent leaders of the day, including Pope John Paul II, Richard Nixon, Ronald Regan and many more. During the sunset of his career, Mario, Mr. Italy became a celebrity brand unto himself. This was best epitomized when Domino’s Pizza invited Mario to become their advertising spokesperson for a series of television commercials. 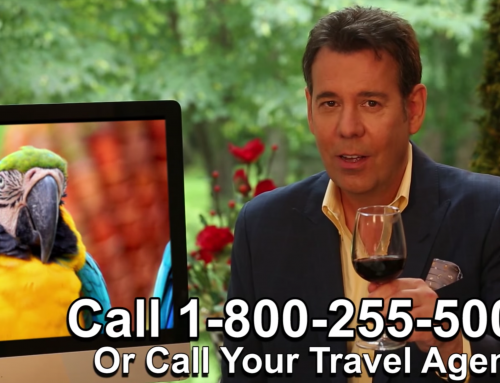 His first advertising foray outside of the travel industry. 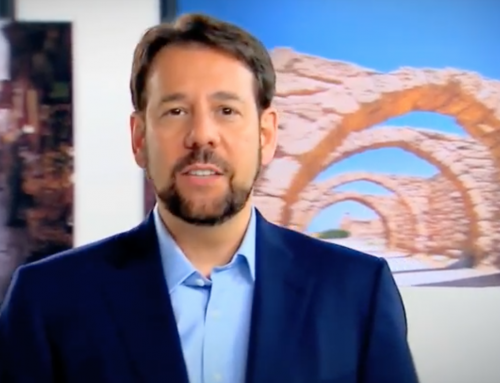 Today Mario’s son, Steve Perillo, drives the third generation of family leadership maintaining Perillo’s preeminent position in the travel industry. 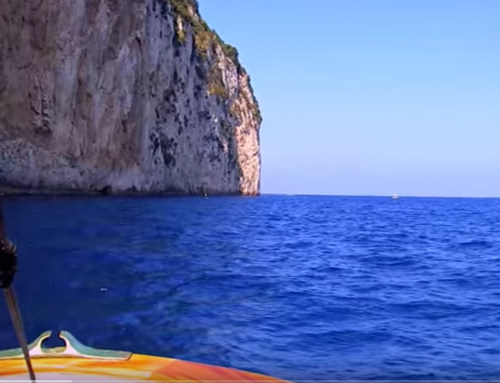 Steve began as marketing director for Perillo Tours and assisted his father with advertising. Eventually, Steve worked in every phase of the family business. He was instrumental in helping make Perillo’s expansion to new travel destinations like the Caribbean, Hawaii, Spain and Europe a big success. 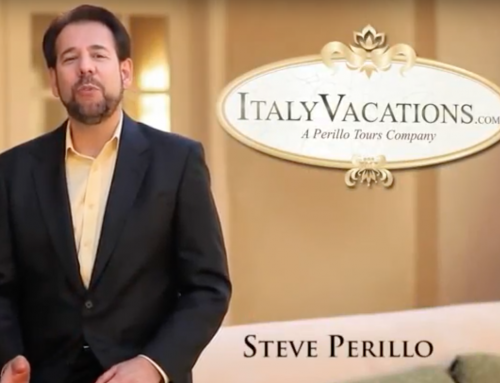 In 1997, Steve became President of Perillo Tours and in 2003, he became CEO. 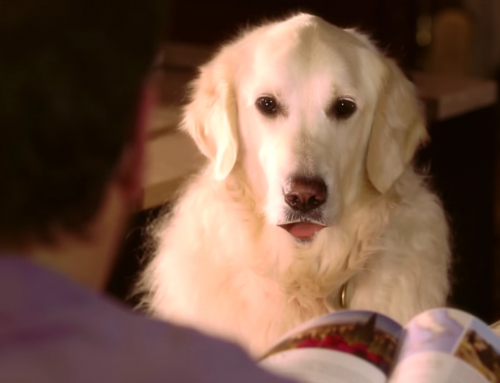 Like his father, Steve is a visionary businessman and innovative marketer. 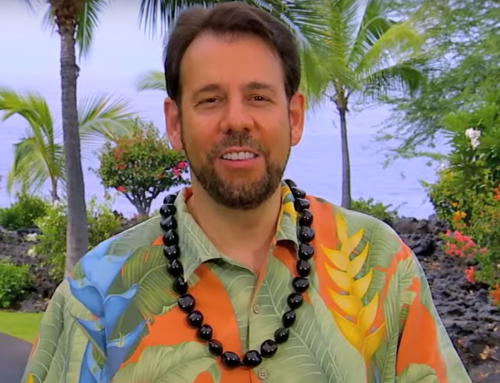 He recognized the power and reach of the internet long before his competitors and pioneered its application and integration into Perillo Tours in the late 1990s, including features such as online booking and electronic brochures. This DVD is yet another Steve innovation. 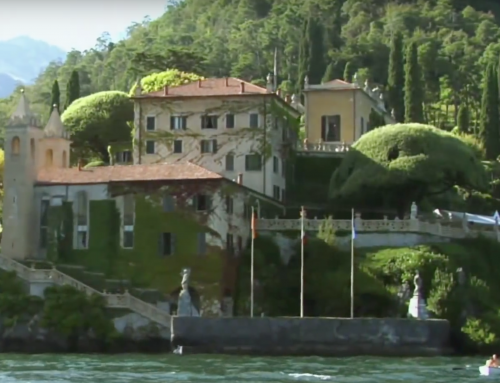 As Steve moves the company in innovative new directions, he continues to deliver deluxe, fully escorted adventures that are the most elegant, carefree and affordable ways for consumers to travel to Italy and beyond. He works hard to fulfill the Perillo promise of taking customers and comfort to the world’s largest cities and smallest hill towns, always escorted by the finest, most knowledgeable and experienced tour directors in the world. Tour Directors who not only become your traveling companions, but often friends for life. 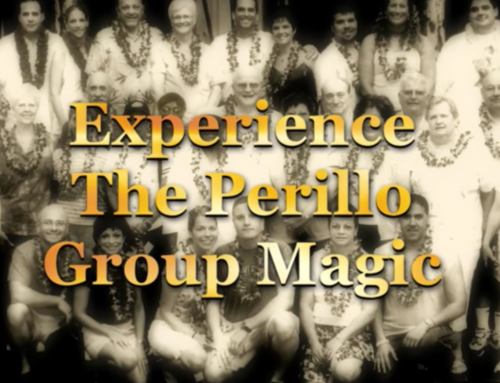 Like his grandfather and father before him, Steve is leading the third generation of Perillo Tours into the future. 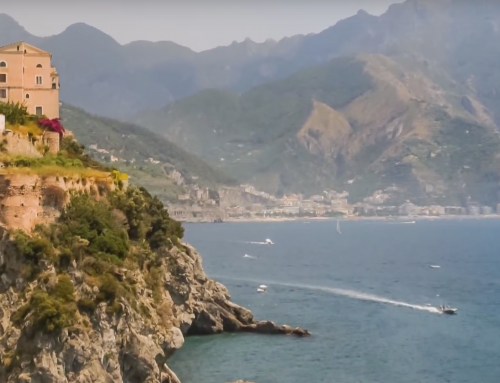 Today’s traveler is smart, more adventurous, and more demanding than ever. They want a quality tour. 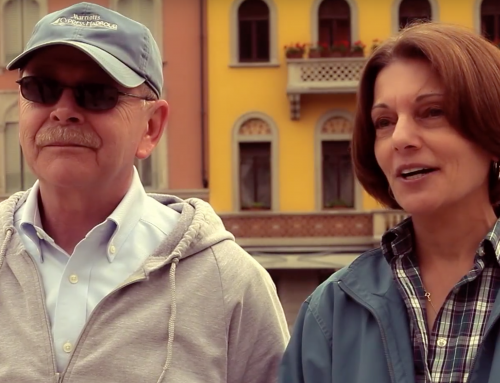 They want to experience the authenticity of a country like Italy. And they want to re-discover something about themselves while they travel. 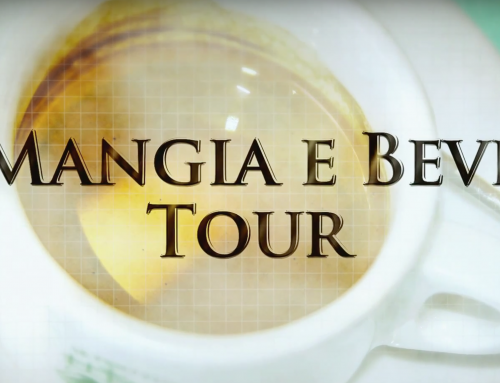 Perillo Tours. 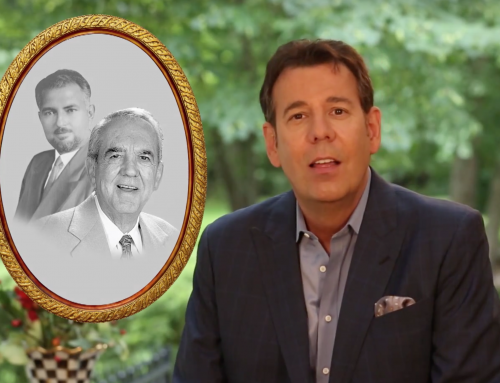 Three generations of Leadership, Innovation and Experience since 1945.